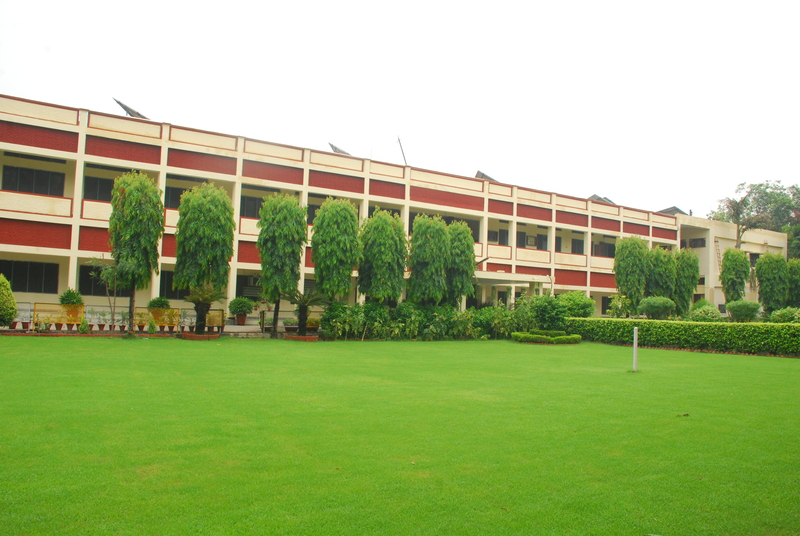 Devki Devi Jain Memorial College For Women, Ludhiana. Inspired by the motivating principles of women education and women development as lived and preached by the great saintly lady Behan Devki Devi Ji, this college was established in the year 1971 by the Management of S.S. Jain Girls School Committee (Regd.). Behan Devki Devi Ji was an eminent educationist of her times. 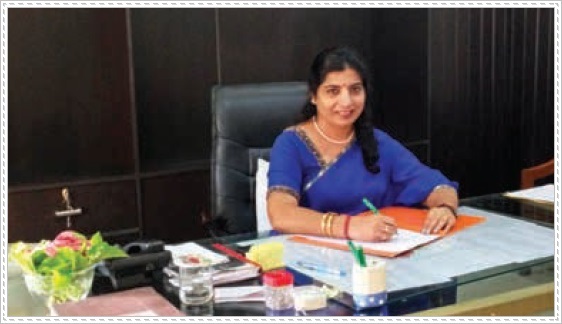 She was the founder Principal of Jain Girls Senior Secondary School, Ludhiana, who always cherished the dream of providing higher education to the children of this backward Industrial Area of Ludhiana irrespective of class, caste, religion or language. The dream envisaged nearly fifty years ago is now a reality-a vibrant, ever growing institution with a goal of spreading education among masses. All this is happening under the able administration of dynamic and progressive members of the Managing Committee of the college. At Devki Devi Jain Memorial College For Women, our foremost concern has always been the all-round development of your personalities and we have strive to provide to our students an education complete in all respects. To fulfill these goals of Physical & mental development, we have acquired the best possible infrastructure on the premises. Make the best possible use of this infrastructure and I assure you that you will achieve your coveted goals and we will make you reach for the skies with the blessings of our guiding force Pujya Shri Atma Ram Ji Maharaj and Bhole Baba, Sh. 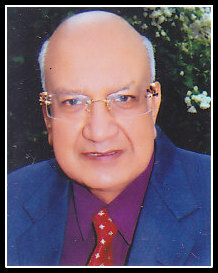 Rattan Muni Ji Maharaj. May God Bless you and may the institution continue to flourish and progress. 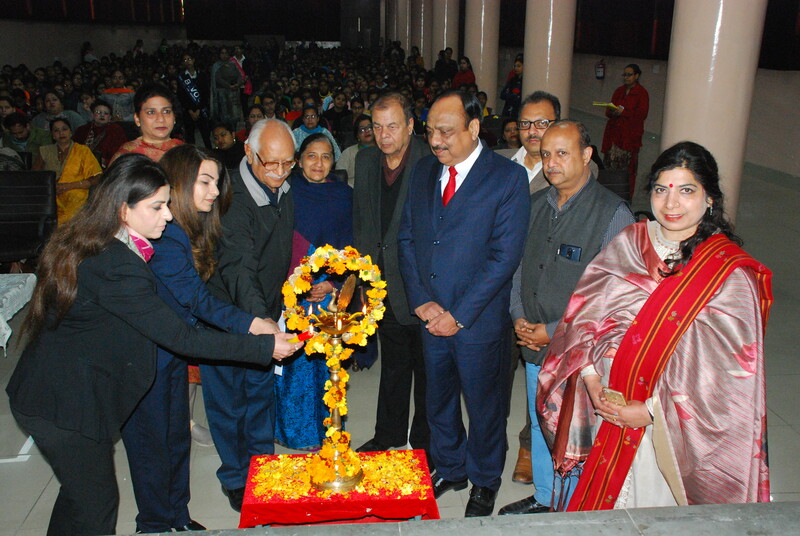 In this age of woman empowerment, our college is fully committed to the cause of women. Education is probably the best tool for this purpose. No professional field is without women today. Education also provides economic Independence to women, there by making them more confident and more respectable in the society. Embracing culture, ideas and values, DDJMC has grown from strength to strength and emerged as an iconic center of learning owing to the indefatigable exertion and experience of Sh. 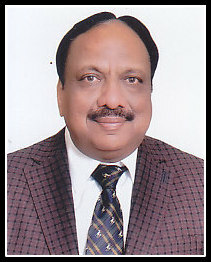 Nand Kumar Jain, President, Managing Committee, Devki Devi Jain College. I express my whole hearted gratitude for the purposeful involvement and unstinting support of the members of DDJMC. 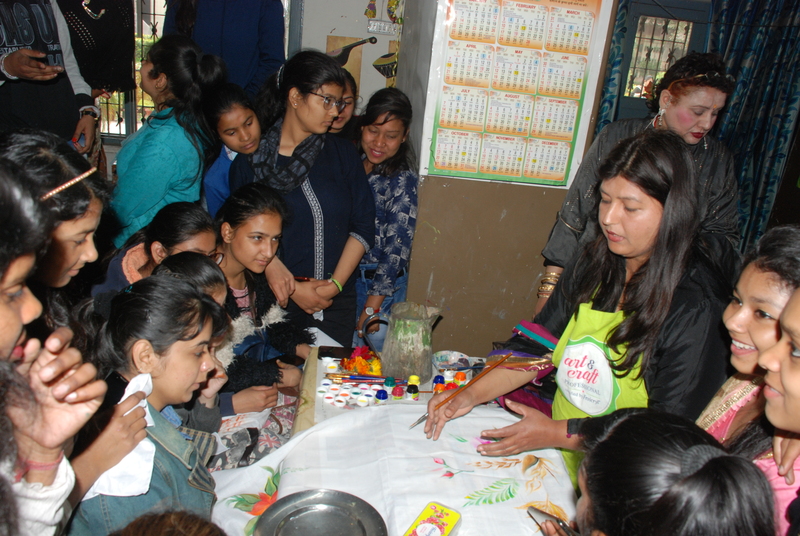 If you are interested in Devki Devi Jain Memorial College For Women, don't wait just APPLY! 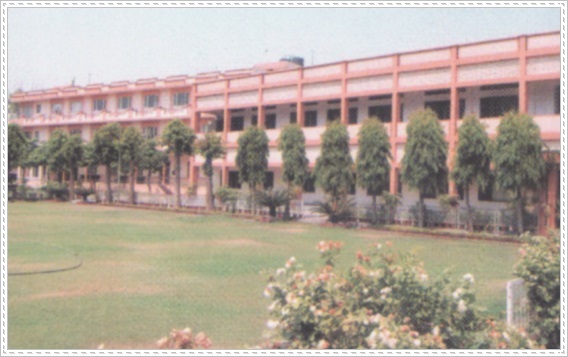 Address: Devki Devi Jain Memorial College For Women, Near Suffian Chowk, Kidwai Nagar, Ludhiana (PUNJAB). Convocation Ceremony on Wednesday, 20th March, 2019 at 10:00 am in the college premises. 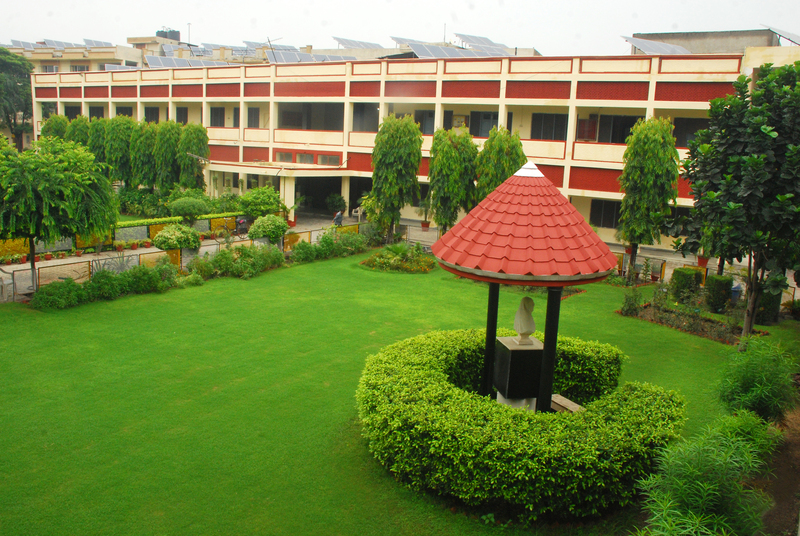 © 2016 Devki Devi Jain Memorial College For Women, Ludhiana (Punjab). All Rights Reserved.